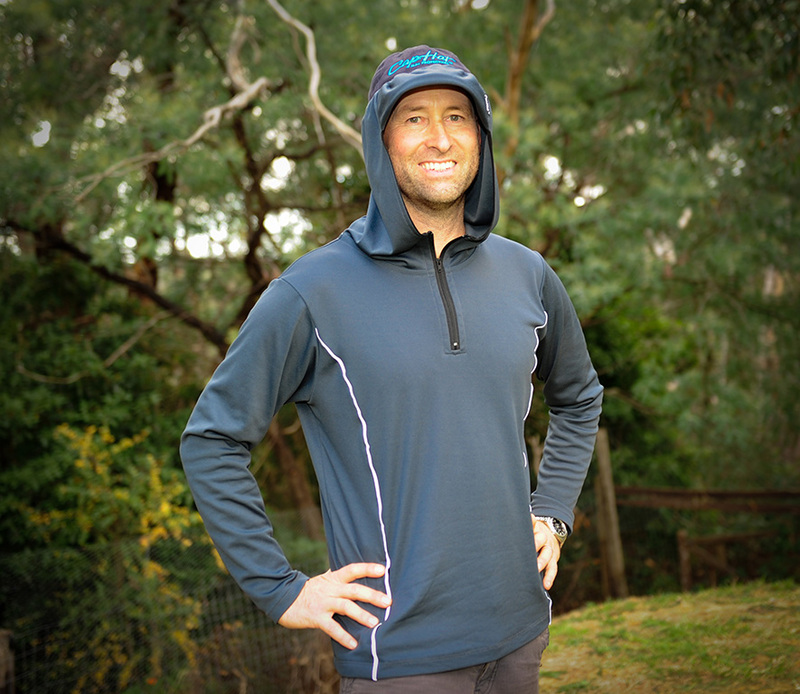 Born out of a love for the great outdoors and the need to prevent skin cancer, CapHat® simply fits over your favourite cap or hat and provides ultimate sun protection. For an evaporative cooling effect in hot conditions, just dip CapHat® in water prior to use. If it’s windy, you can close the grip tabs for complete protection. 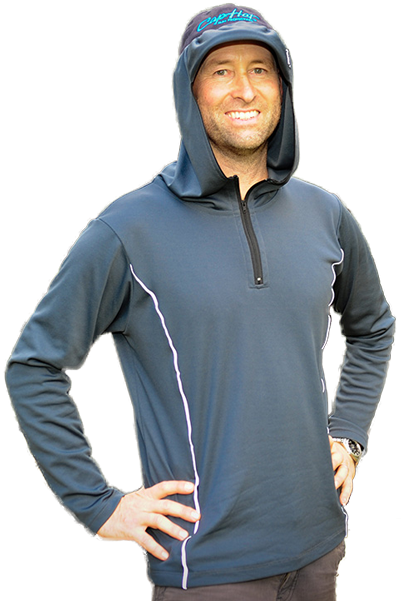 CapHat® is a one-size-fits-all accessory. 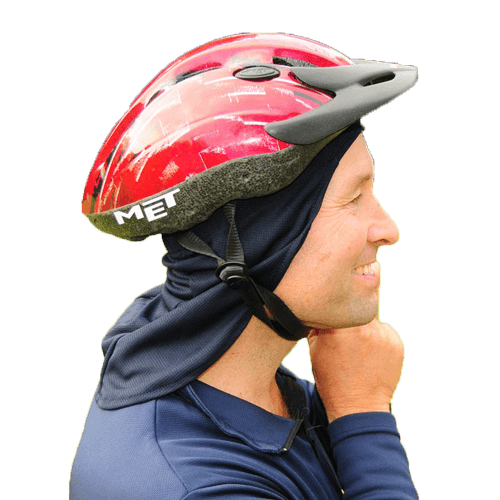 It slips over your favourite cap or hat and is fully adjustable. If you love the outdoors as much as we do, join us for Bernie’s Top Tips FREE, unique ideas and product reviews straight to your inbox! 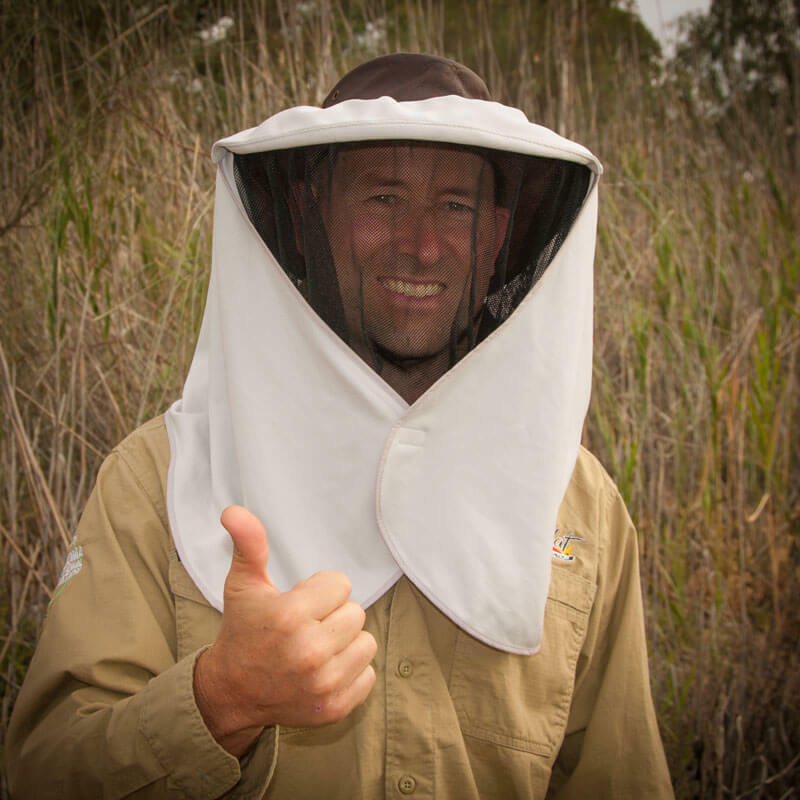 Put your Caphat to good use on a recent bushwalk in Great Sandy National Park. I bought it from you back at the Perth camping and caravan show earlier this year. 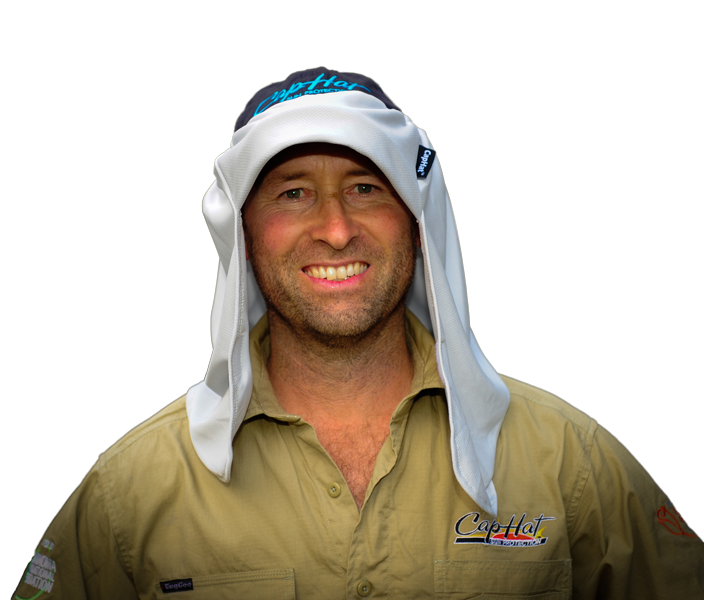 I am usually a bit shy about adding any new equipment to my backpack weightwise but the caphat proved a very worthwhile addition. Thank you very much! 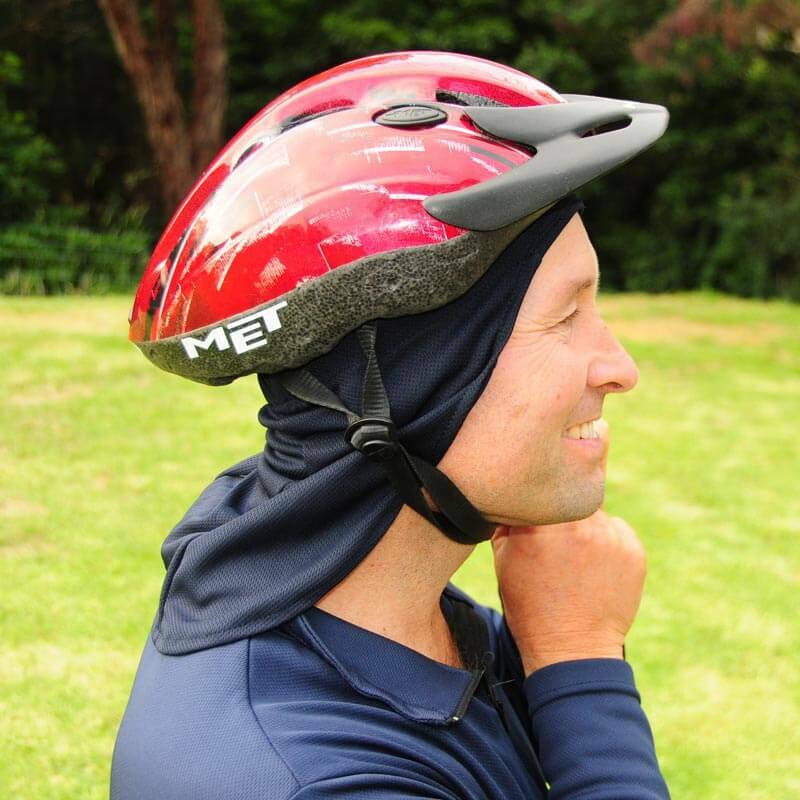 I just want to say a few words about the caphat and what a fantastic… invention it is! 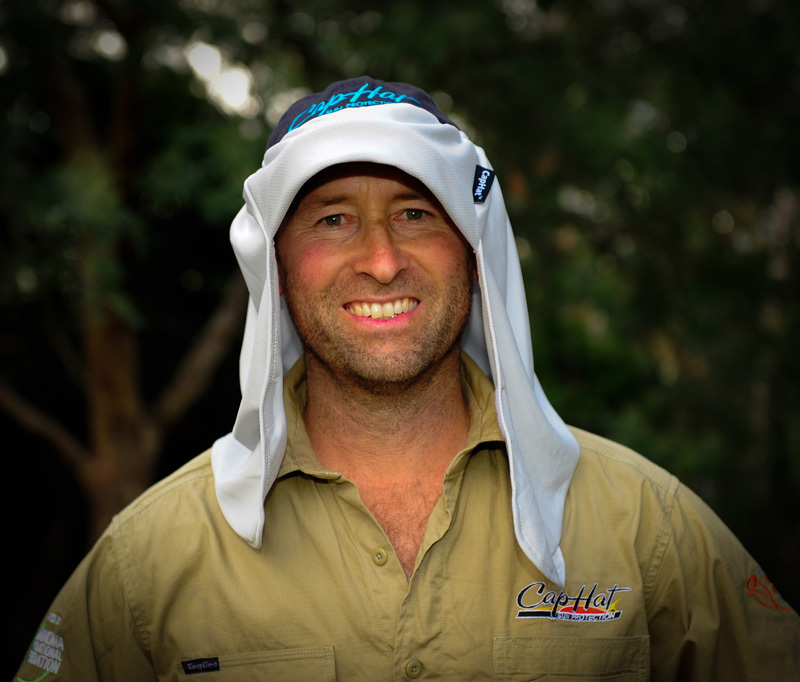 My partner and I bought a caphat each at the 4wd and boat show recently. Yesterday we decided to take our little boat out fishing as the water conditions on the gulf were perfect. We knew it was going to be a very hot day (39), so we decided to take the caphats to see if they actually work. We dunked them in the water and put them on over our caps. All I can say is WOW!! 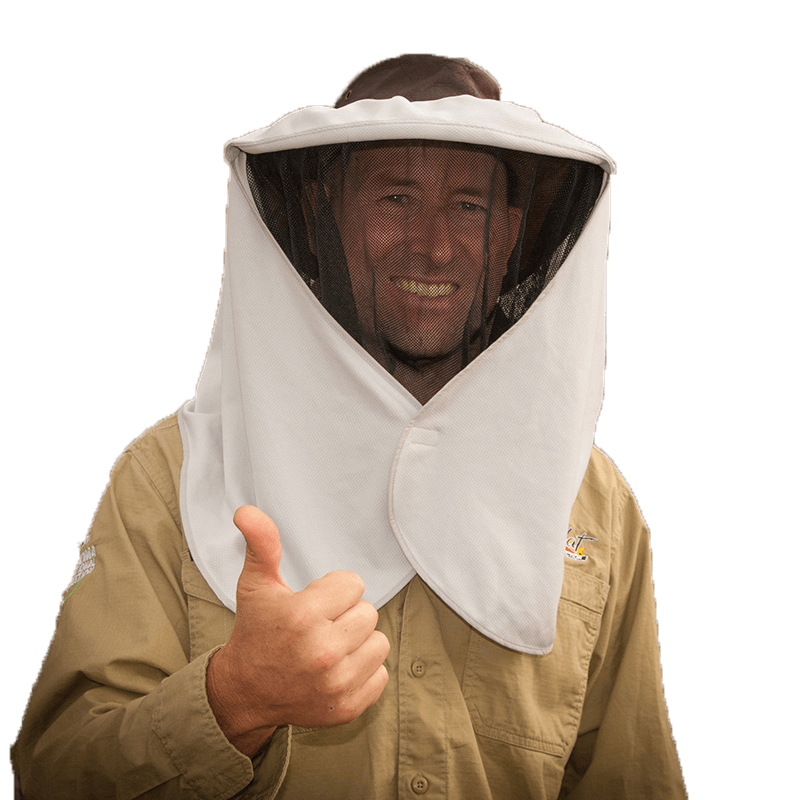 Not only do they keep your face, ears and neck protected from the sun, they really do keep you cool. We just had to wet them again after about an hour and a half. Using the caphats meant we were able to stay out on the water, with no shade, for about 5 hours and stayed cool and comfortable. Thank you!! Just to say how pleased I am with the CapHat. I am 81 and have had so many skin cancers on my face and head with many operations for bcc’s. I was wearing a bonnet I made myself and was after making something similar to the CapHat but it was a case of buying the right material. I have tried putting a tea towel under my hat, handkerchiefs, tissues but now I have your excellent CapHat. I wish you every success, they are reasonably priced and made here in Australia !!! 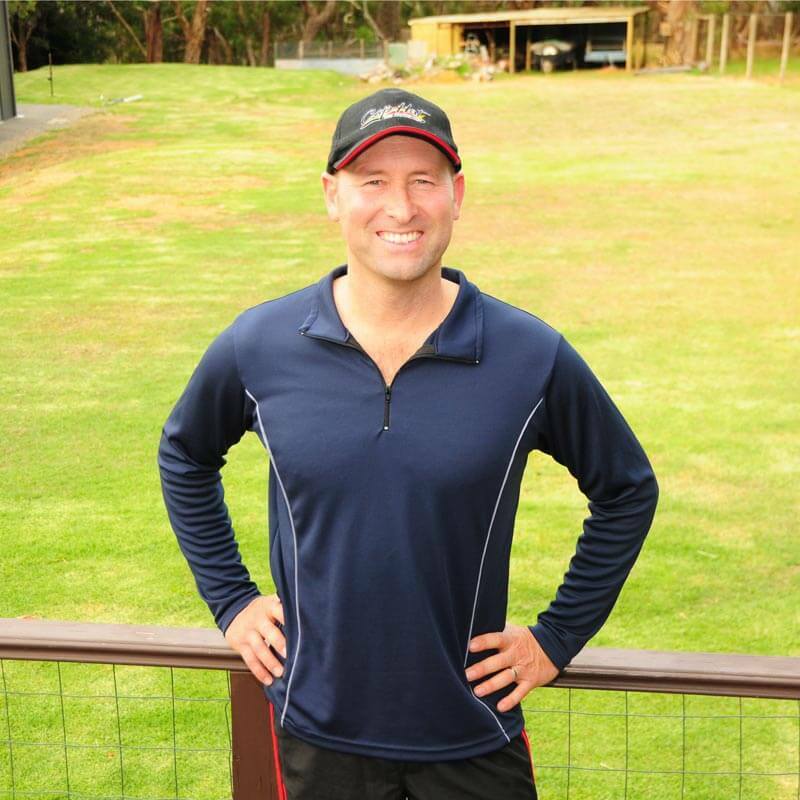 CapHat® is an Australian business that is passionate about supporting Cystic Fibrosis research and Skin Cancer prevention. 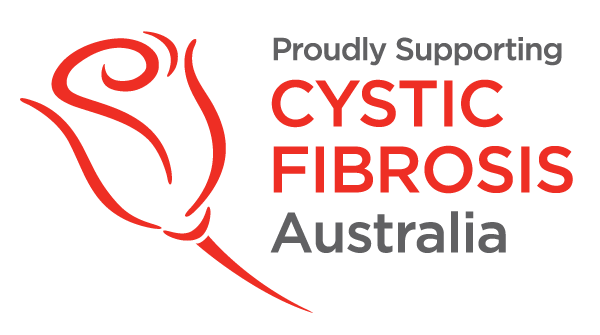 We’ve been awarded a Seal of Approval from the Melanoma International Foundation and support Cystic Fibrosis Research.